The Catering staff at the Orthopaedics and Spine Specialist Hospital are passionate about offering fresh healthy food to our patients. All of our patient’s food is prepared by our Head Chef, on the premises using locally sourced ingredients. 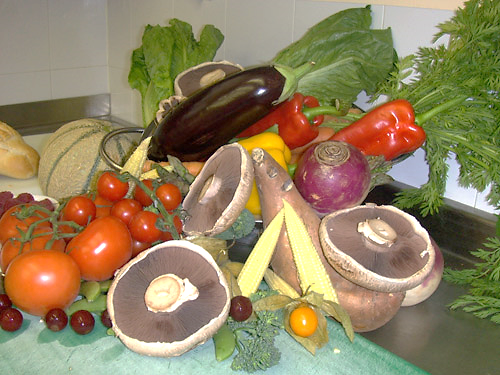 We cater for patients with food allergies or those requiring particular diets. You will be given the opportunity to tell us about your diet preferences before admission. Once you are admitted our Head Chef will be happy to discuss any of your likes, dislikes and preferences, his aim is to serve you fresh, nutritious and appetising meals in order to aid your recovery following treatment. Meals and drinks: We know how important nutrition is in helping you to get better. We will be happy to provide special dietary requirements for a range of tastes and appetites. Please refer to the menu folder and feel free to ask our staff to help and advise you on available choices. Each day, a member of staff will visit your room to take your order. OSSH is proud to report that following each unannounced inspection by Peterborough City Council we have been awarded the maximum 5 stars for the Food Hygiene Star Rating.